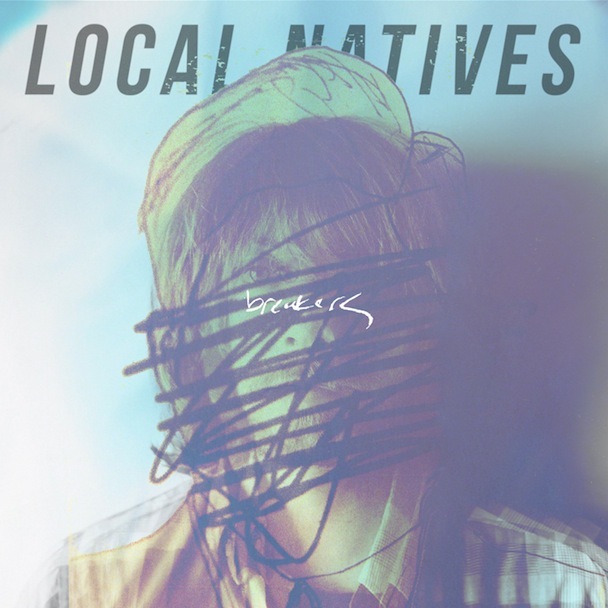 Tag archive for "Local Natives"
Little Green Cars is an Dublin rock band that’s markedly tough to categorize much further. Strong influences of folk and Americana can be immediately heard, but there’s more to the five piece. Slick guitar riffs are heard interspersed within post-punk chugging all the while 3+ part harmonies triumph over as if their songs were written specifically for outdoor venues like Coachella–listening to “Angel Owl” as I type. Basically listen if you like bands with guitars, vocals, and drums. I do so I’m looking forward to their set. Check out the two tracks from their The John Wayne EP below. UPDATE 4/9/13: Unicorn Kid has canceled his Coachella appearance…like a month ago. I should check Twitter more often, or ever. Still a great find and great artist. I will find myself a bit out of my element for this one. Unicorn Kid is straight up rave. 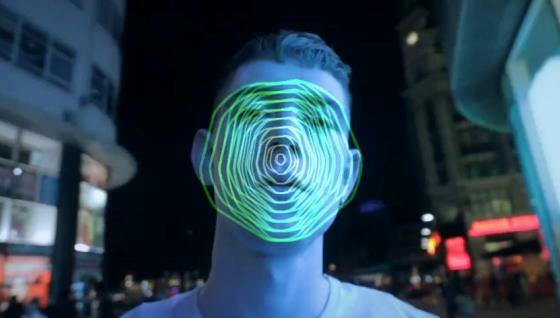 The 21 year old Scot makes chippy electronic dance music with all the passion of house music. I was hooked the first time I heard “Pure Space”. Something about his unique choice of synth voices gets inside my head and destroys any shred of sadness not to mention it also makes me feel like I’m inside an awesome NES game. I will be at Unicorn Kid, I will be dancing, I will be happy. Check out some choice notes below from the Kid of Unicorn. With just 4 days until their new record Hummingbird releases, Local Natives gives a free download of the first track off the album “You & I”. The guys show they can really do no wrong. Good stuff. On top of that they are a part of the star-studded Coachella lineup that was just announced yesterday. 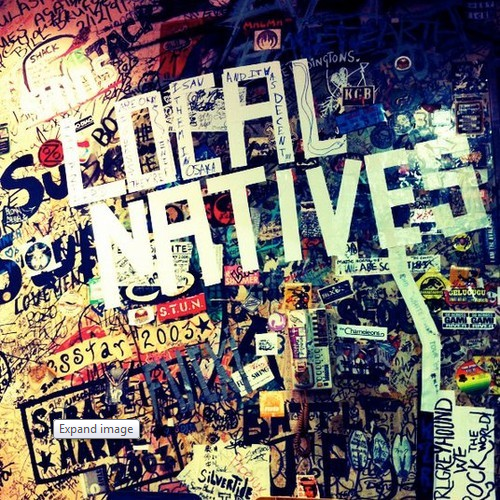 If you follow us you know we love us some Local Natives. 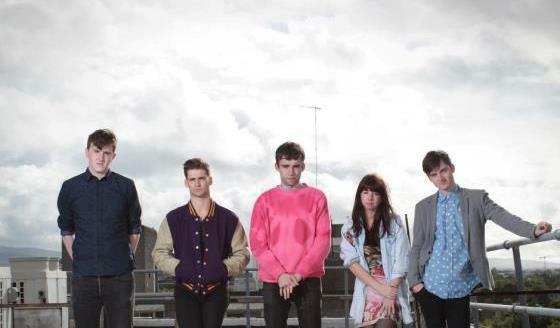 Well we are getting really amped up over the 2013 album Hummingbird which is due out at the end of this month. “Breakers” was fantastic, and now we have our second studio release with “Heavy Feet”. Both tracks possess their signature one-two of powerful harmonies layered over a fury of percussion and feel like older, slightly more mature siblings of the Gorilla Manor songs. We’re quite stoked, enjoy. Two of my favorite LA indie rock groups combine on this Fav Track. StB’s new fav Superhumanoids remix our old flame Local Natives’ new single “Breakers” creating an electronic mirage of pure bliss. 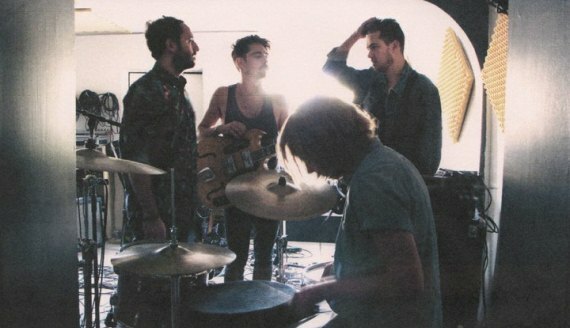 Local Natives’ Hummingbird is due out January 28th. 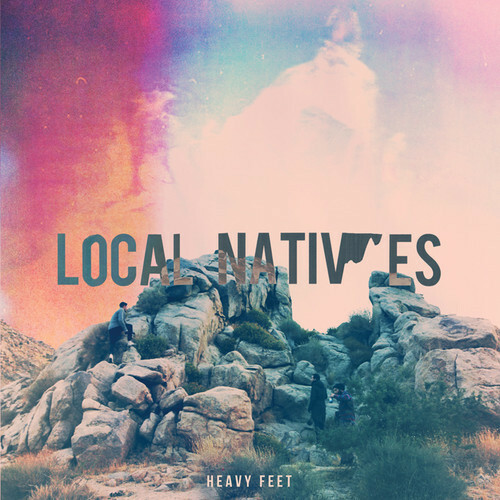 Thank your respective greater beings, Local Natives are back. The song “Breakers” above is the first taste from the band’s second LP Hummingbird due out physically January 28th, 2013 and digitally October 23rd. On the song the now quartet–after the departure of bassist Andy Hamm last year–show off their typically strong vocal collaborations over the beautiful drum and clap driven composition. It’s also notable (and exciting) that the album was co-produced by The National’s Aaron Dressner in addition to being recorded in his backyard studio in Brooklyn. Little needs to be said about this amazing video. La Blogotheque‘s video series “The Take Away Shows” sets Local Natives amidst Paris’s Palais Royal for a breathtaking acoustic performance of one of StB’s favorites “Who Knows Who Cares”. Combine the clearness of Fleet Foxes, the afro-beats from Dodos and the cleverness of Pinback. 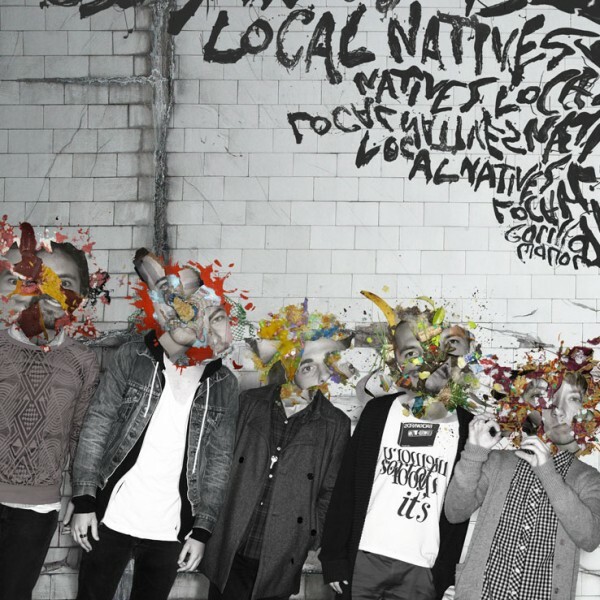 Add a healthy dose of energy and you’re listening to the Local Natives. From LA, they display none of the arrogance you might expect, and provide a surprising amount of little-guy understanding. Earlier this year they dropped their first full length to the US, Gorilla Manor, after releasing the same album to impressive reviews in the UK. 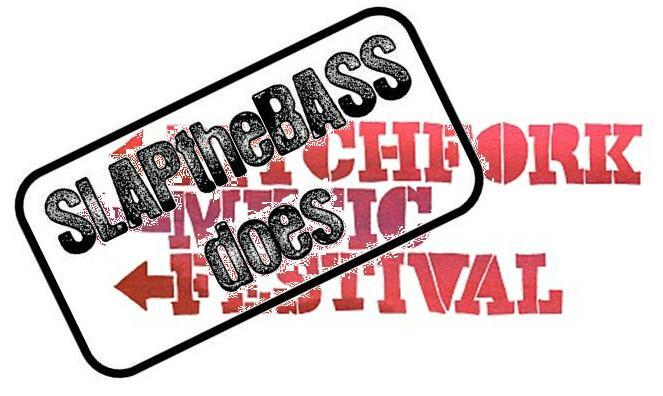 Your friends here at slapthebass were able to break away from their demanding social schedules to attend the 2010 Pitchfork Music Festival. Held annually in Chicago’s Union Park, Pitchfork is known for consistently bringing stellar artists of all genres. Due to overlapping schedules of so many great acts in a short three day timeframe, decisions had to be made. Here is what we saw.